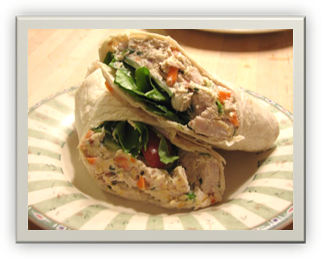 This is another one of my recipes that I make all the time and do not feel guilty with the calories. 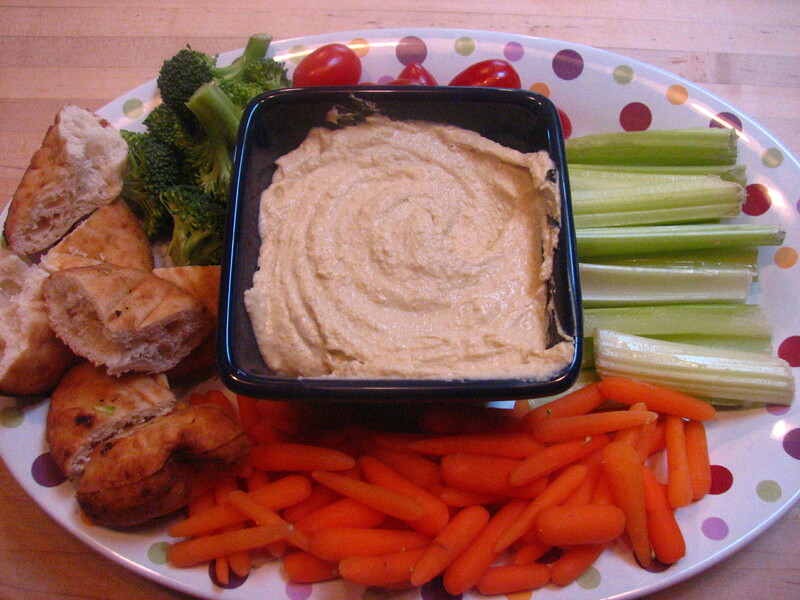 Yummy hummus is a healthy recipe, loaded with protein and an excellent dip to use in sandwiches. I keep the hummus in the refrigerator ready and available with cut up carrot or celery sticks so that if someone wants to munch on something that does not have a lot of calories, they can do that. Yummy Hummus is such an easy recipe to make with dried beans cooked or if pressed for time, canned garbanzo (a.k.a. chick peas). Put all ingredients in blender or food processor until smooth and has the desired flavor you want. Add salt, scrape the sides of food processor as needed. And attack with food! I made a parsley oil – 1/4 cup olive oil with 2 Tablespoons of fresh parsley and dolloped that on top of hummus with roasted pine nuts.